Once you get back from a vacation, you should start planning your next one immediately. 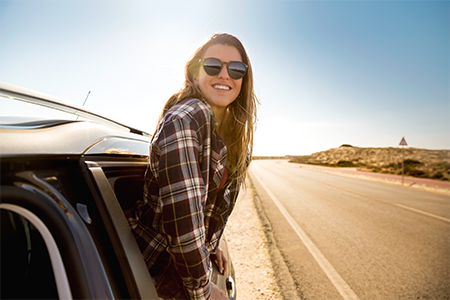 Anticipating your getaway boosts your happiness. In fact, research shows that the best thing you can do for your health is to block off your vacation days for the entire year. That way, you'll have something to be excited about and look forward to. 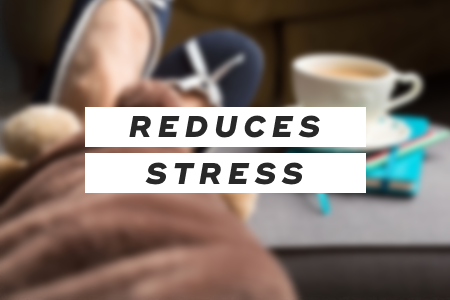 Taking mini-vacations frequently has a lot of health and wellness benefits, including less stress and extra energy. This is especially true if you're able to have complete control over your itinerary -- the duration of a vacation matters less than the quality of it. While you might want to opt for a lazy beach vacation sometimes, it's actually better if you plan active getaways that involve a lot of walking, swimming, or hiking. 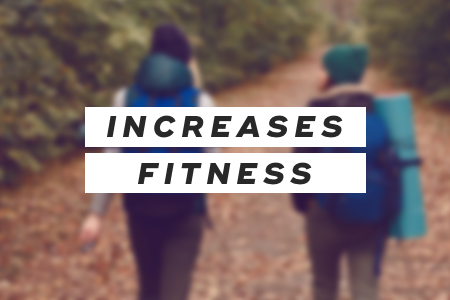 Physical activities help you de-stress and unwind, not to mention release endorphins that speed mental recovery. 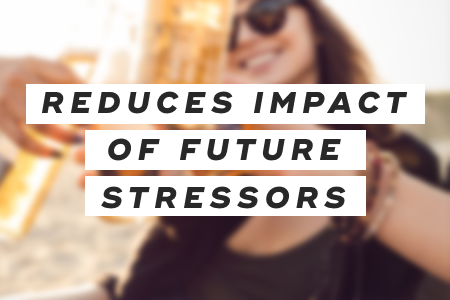 When you go on mini-vacations, those vacation memories enhance your overall mood and well-being, which protect against future stressors even months later. Research finds that people tend to reflect on past vacations during difficult times to boost personal morale. Instead of only taking one big vacation per year, you should take mini-vacations scattered throughout the year to decrease stress and increase happiness. Take advantage of three and four-day weekends to make the most of your paid time off. And start planning now, so you have something to look forward to all year long! "4 Reasons to Book a Weekend Getaway Right This Second," Shape, October 20, 2017. "Mini-Vacations Have Health and Productivity Benefits," Huffington Post, October 25, 2017.